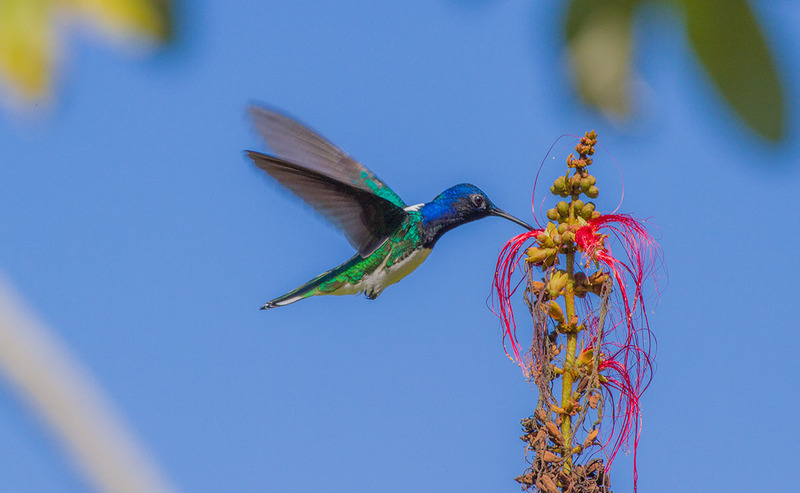 Belize is known for so many wonderful things- wildlife, cave systems, exotic rainforests- but a fascination with the birds of Belize has become one of the TOP nature based activities on demand. The Belizean rainforest and savannahs contain some of the most exotic & colorful birds of Central America. With over 500 known bird species, you will have ample opportunities to see these beautiful creatures during your 4 nights stay at Caves Branch. 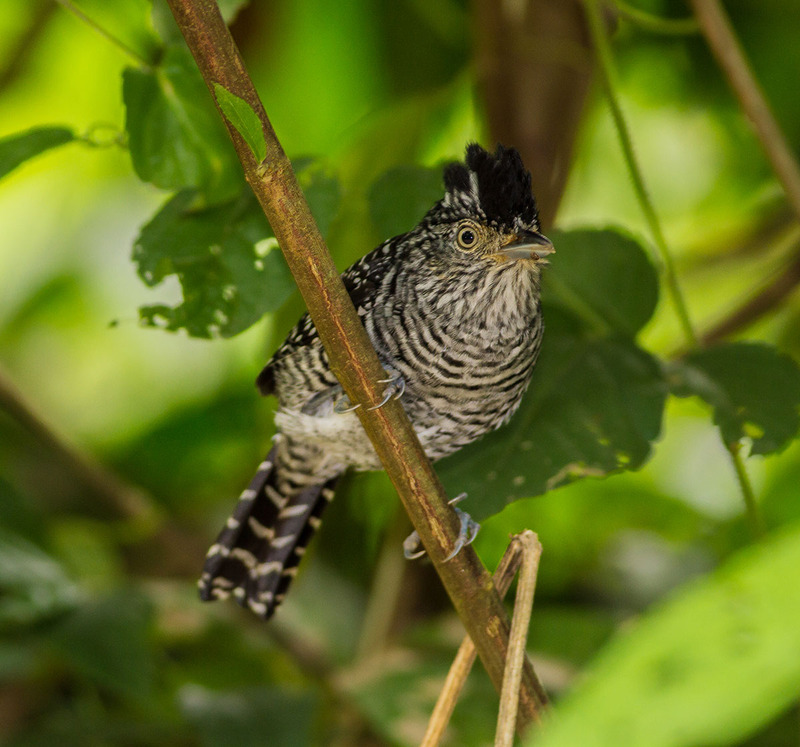 Explore the countryside with this unique Belize vacation package created specifically for birding enthusiasts who want more nature based activities that focus on a growing attraction in Belize. Venture out on each of the daily activities in search some of the unique winged creatures including the national bird of Belize- the Keel-billed Toucan or the exotic Mot-Mot bird the noisy Toucanets. Capture a Black-headedTrogan and be enthralled with the natural beauty and distinct sounds. Learn about conservation efforts in Belize to save and protect some of the most endangered native species. This birding package can be done alone OR can be combined with a beach destination as the grand finale to an amazing vacation in Belize! Pricing is in US$ per person- based on double occupancy and includes 9% Hotel, 10% Resort Fee and 12.5% General Sales Tax. Package tours require a minimum of 2 persons. Single Travellers- inquire for pricing. This package is created with Birding Enthusiasts in mind and may not be suitable for children under 16 yrs.